Now this is an activity you don't get to try every day! If you'd ever wondered how all those people in the circus (and on Britain's Got Talent) ever manage to breath fire, now is your chance to find out. 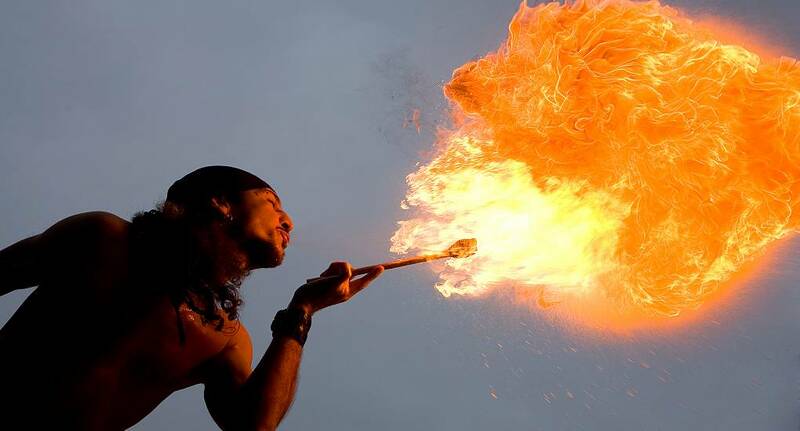 This unique activity gives you an hour with an international expert in fire breathing who will teach you all the proper techniques so that you too can impress everyone back home with your skills!